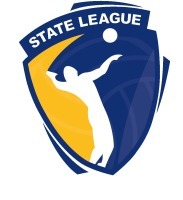 Volleyball Victoria received several submissions regarding the 2019 State League season. 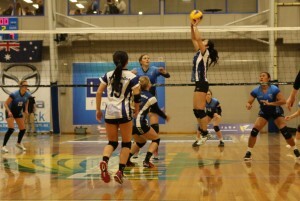 The International Volleyball Club (IVC) have been accepted into the Volleyball Victoria State League for the 2019 season. IVC has taken numerous steps to ensure they meet all entry requirements to State League. Entering initially as a one club team the IVC have a sustainable plan to grow over time with a social competition already established to ensure a steady flow of players. La Trobe University Volleyball Club has been accepted into the Volleyball Victoria State League for the 2019 season. La Trobe University Volleyball Club have demonstrated a commitment to their Volleyball program over many years and follow the example set by other State League clubs that State League success can be built around a University program. The Volleyball Victoria Board agreed to grant McKinnon Volley exemption from By-Law 4.9 to enter Reserve Men’s and Women’s for the 2019 State League season. 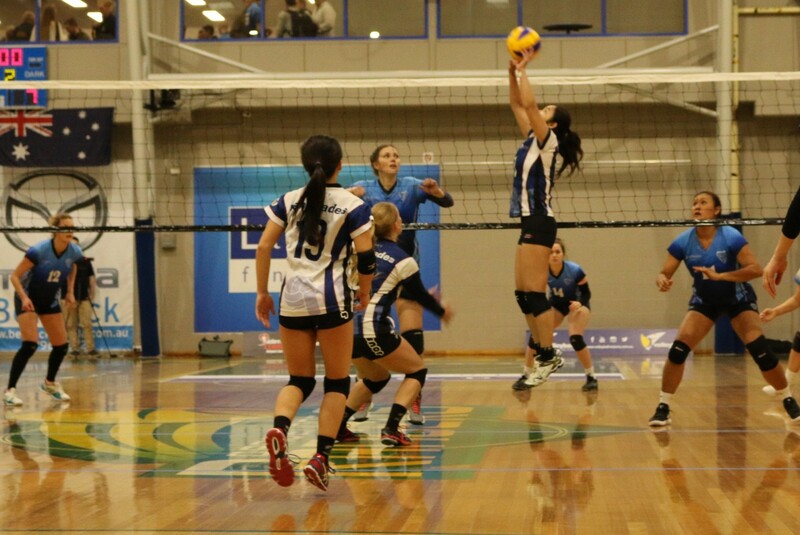 McKinnon Volley have demonstrated a successful volleyball program over many years and presented a clear strategic direction to ensure continued success in the Volleyball Victoria State League. McKinnon Volley has consistently increased entries in State League, including demonstrating a commitment to growth through a successful Junior State League program. The Club’s results in Division 2 in 2018demonstrated that the club would be competitive in the Reserve divisions. In the 2018 season Monash demonstrated that the second Men's Reserve team was competitive, did not adversely affect the competition, and was sustainable. Western Region Volleyball Club has been accepted into the Volleyball Victoria State League for the 2019 season. Western Region Volleyball Club, supported by Maribyrnong College and Western Region Volleyball (association), has demonstrated a commitment to their volleyball program over many years and follows the example set by other State League Clubs that success can be built on school programs. The Board support the submission of Yarra Ranges for a second team entering the Women’s Reserves Division for the 2019 State League season. The opportunity to enter a second Reserves team was afforded to all clubs and judged on case by case basis. When considering this proposal Volleyball Victoria considered club depth, previous results, and the long-term sustainability of a second reserves team as the principal factors.